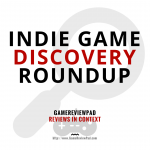 The Indie Game Discovery Roundup is a list of indie games just announced, upcoming. 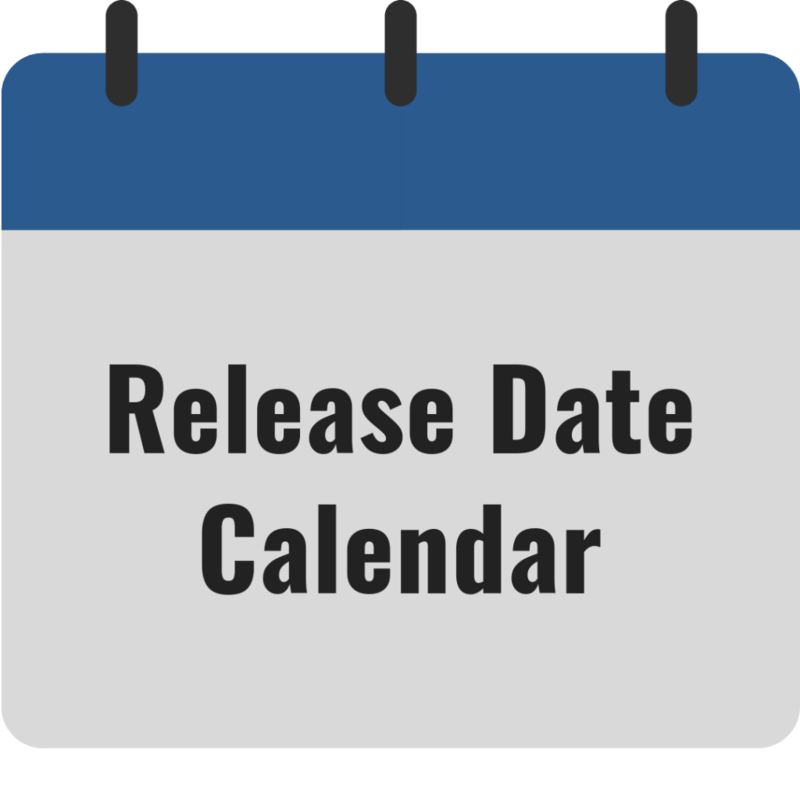 very recently released, or hidden gems that caught our eye that we would like you to know about. Warparty is a game leaving Steam Early Access that I recently discovered, and what a discovery this is! The video game market is starving for new RTS strategy games and Warparty at least appears to be a breathe of fresh air that is sorely needed. Warparty pits three unique factions against each other, using soldiers to fight and tame dinosaurs for their own benefit. The game also has dedicated servers for online multiplayer with leaderboards, in addition to a story campaign and other skirmish modes. As an RTS fan, I can’t wait to try out this game and hope the finished product is as good as it sounds. You can wishlist Warparty on Steam here. The Path to Die, developed by Cat Logic Games, is a that makes this list because of the unique simple playstyle that I personally haven’t seen before. You’ve heard of a twin-stick shooter, but have you heard of a twin-stick slasher? That’s what The Path to Die brings, as you travel to Feudal Japan in a top down view, moving with your left sitck and slashing your katana with your right stick. 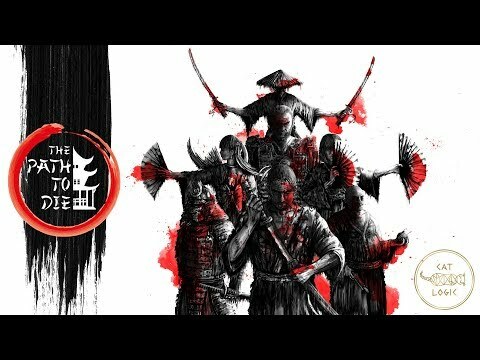 The pixel art setting of Japan is enough to draw my eyes in, in addition to good sound effects, music, and lighting that can all be seen or heard in the trailer to help deliver a good samurai atmosphere. Don’t overlook The Path to Die, and check it out if this game speaks to you. You can wishlist The Path to Die on Steam here. 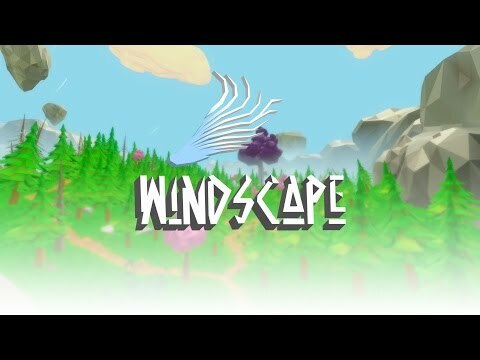 Windscape is a game I had been following for a little while during its Steam Early Access period, and now the game is ready for release. What immediately caught my eye and interest in this game is the art style, which is beautiful and gives the game a lot of setting. Windscape is a first-person exploration game that involves crafting, puzzles, and challenging boss fights. There are some games you look at that where you can clearly see a strong passion from the developer in telling a story or displaying a setting, and Windscape does exactly that. I look forward to the finished product, as this could be a hidden gem of 2019 as it fully releases. You can wishlist Windscape on Steam here. Skorecery is a game that is set for release on Playstation 4, but it does look fun. This is a multiplayer version take on Pong and Breakout, with fast-paced gameplay that screams fun when you see the trailer. The one downside is that it’s currently just local multiplayer, but the different abilities and spells that can be used should add a lot of replay value to this title. 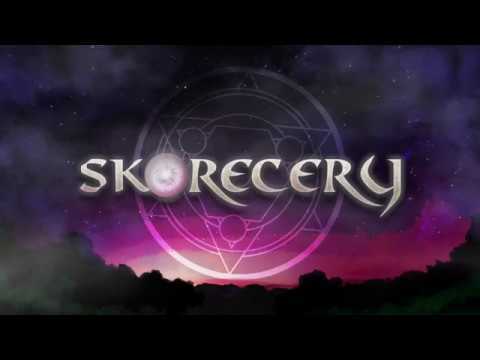 Skorecery definitely appears to be a great party game that is easily accessible to most gamers. Definitely check this out if you haven’t already. There is a reason why I have the Indie Game Discovery Roundup, it’s for games like this. Unheard is probably a game you haven’t heard of, and that’s why I’m happy to let you know what this is all about. This is a mystery game that involves solving the crime by listening to audio and piecing together witnesses and locations. The game touts interwoven storylines with many characters to switch between. 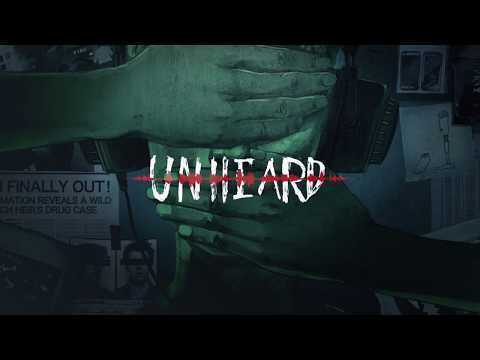 I am really excited to see hear if Unheard can actually pull this off successfully. I can’t wait to play this. You can wishlist Unheard on Steam here.